SIRIUS Satellite Radio is offering a special 15% off coupon for fathers day. To redeem this coupon simply click here and then enter coupon code “father” at checkout. This coupon expires 6/17/07. Additionally, SIRIUS has just reduced the price of the Stiletto SL100 to $249. 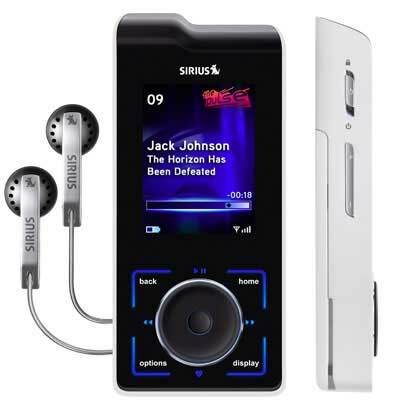 This sleek portable SIRIUS player allows you to listen to live SIRIUS Satellite Radio and SIRIUS Internet Radio. It also allows you to record tracks and play your own music in its 2GB memory. Shopperism is a shopping blog with personality. We will share with you the latest and greatest deals, coupons, shopping news, and product reviews.